Chinese New Year begins on 16 February 2018. As this is a time for celebration, with many people travelling to spend time with family and friends, businesses in China will shut down or have reduced production and shipment in this period. 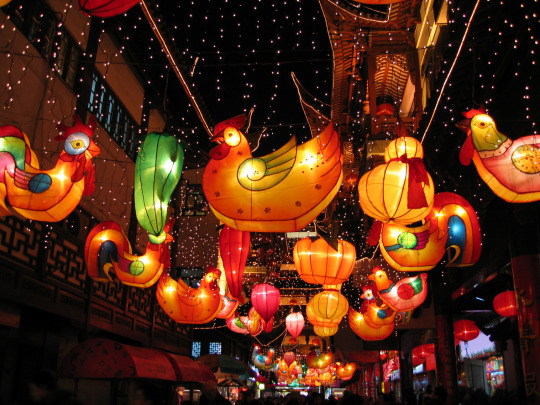 Chinese New Year is celebrated across Asia and by Chinese communities around the world, and importers based in the UK and Ireland sometimes forget that this holiday can have a big impact on shipment for the spring and summer season. Smaller businesses can be particularly badly affected because it’s often a challenge for them to hold large stocks that will tide them over this period. Similarly, getting items into China can be more of a challenge around this time, and payments into and out of China and Hong Kong can take longer to process too. To ensure that there is no disruption for your customers or products, it’s important to plan in advance for these closures if you do business with Chinese firms, and here’s where Mail Boxes Etc.’s international expertise can help. With celebrations starting on 16 February, suppliers will start to wind down one or two weeks in advance of this date. Aim to have your orders agreed before the end of 2017, and allow for a period of reduced activity until early March. Remember, too, that this most celebrated festival in the Chinese calendar will affect not only mainland China, Hong Kong and Taiwan, but other areas like Singapore. If you’re looking for shipping or export guidance for your business, talk to the friendly in-store teams at your local Mail Boxes Etc. store, who have the knowledge to provide practical advice on a wide range of topics, from the best way to send your goods to how to pack them for safe transit and provide repair or replacement cover for the contents. 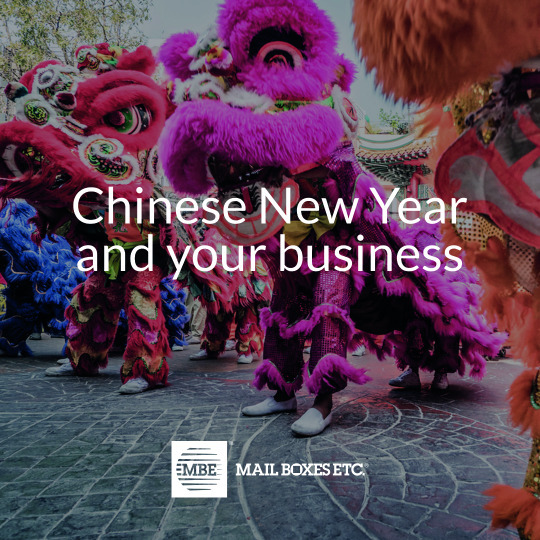 With a little foresight and planning, and some help from Mail Boxes Etc., there’s no need for your business to be disrupted by the celebrations for Chinese New Year.